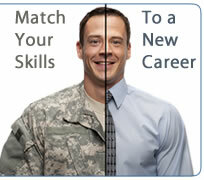 Periodically, we get contacted with unique internship or job opportunities that have been set aside for veterans or veteran students. UALR has partnered with GEM to offer general education courses online for Air Force personnel. Students Affected by the Military (SAM) is a new UALR student organization.